Lancaster County, South Carolina has long been a destination for those with the determination and ingenuity to stake their claim and seek their fortune. After all, gold was discovered here in the early 19th century and while we’ve become home to the largest commercial goldmine in the Eastern United States, all of Lancaster County is an economic goldmine for business. Today, opportunity in Lancaster County shines in many different ways. 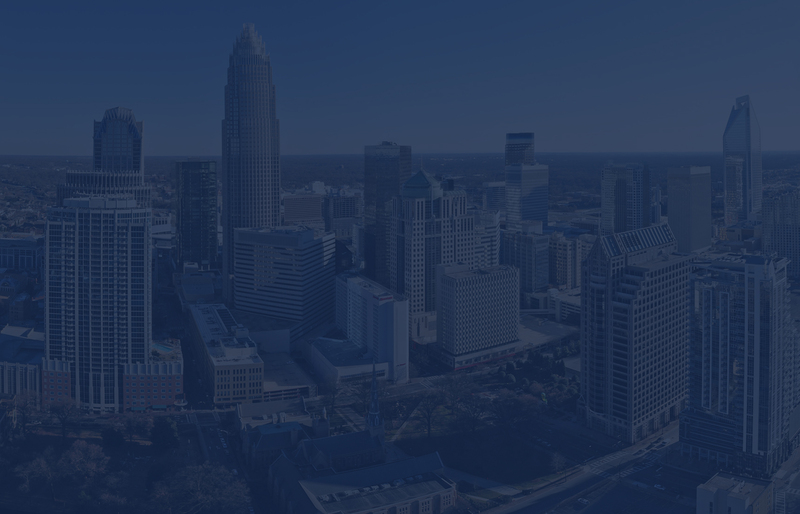 As South Carolina and the Charlotte Region’s fastest growing county, we provide all the advantages of the state’s pro-business climate with the excitement of the Charlotte metropolitan area. 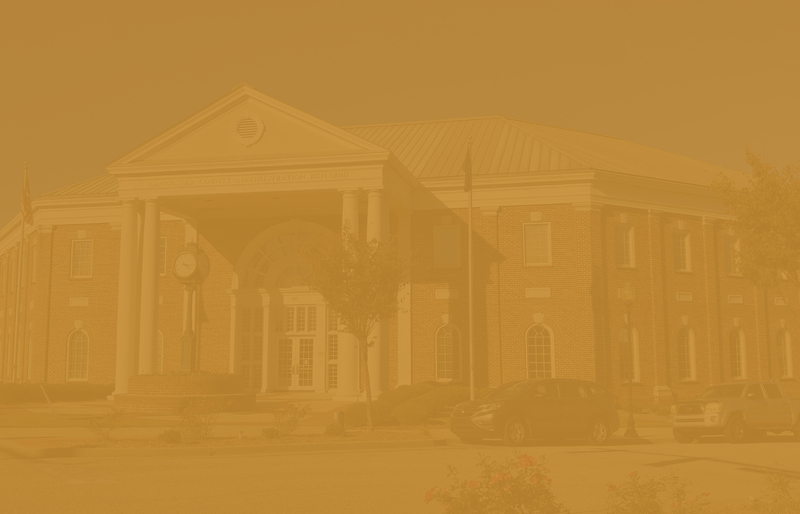 We’ve been a longtime center for manufacturing, and more recently, for corporate headquarters and key office facilities. Our business-friendly local governments support growing companies, and our K-12 and postsecondary education providers keep our workforce prepared and skilled.